A new& unique product that really makes a picture shine on the wall. 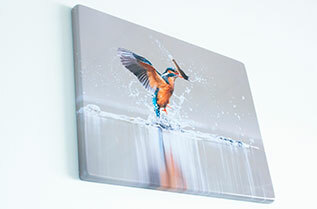 Because the sides are set at an angle of 90 degrees and the corners of the aluminium photo panel merge smoothly into one another, the product becomes a work of art! By dye sublimation, a photo is brought into the aluminium and with the aid of new technology, the sides are converted with the help of new technology, whereby the corners remain perfectly tight. 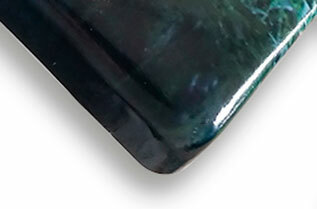 The coating provides a beautiful high gloss and depth operation in the photo. 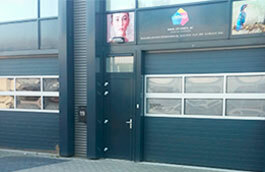 We go for optimal quality in large format.The greater the size, the more impressive the result. The quality of a photo must therefore also be optimal. 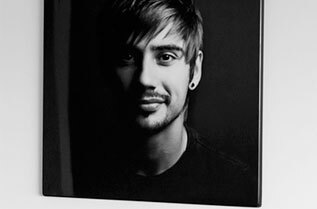 We first check whether your photo is suitable for printing in large format. For best results, a photo should contain at least 100 PPI for a good printout. Wetranfer. com can deliver large files without compressing a photo. 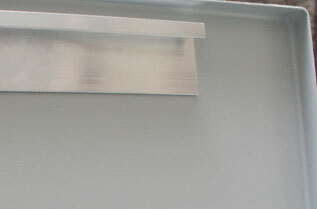 The sides of the aluminium panel are set at an angle of 90 degrees. Due to special technology, the corners have no incisions, which results in an extraordinarily tight result! 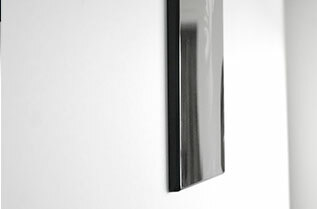 The aluminium photo panel can be hung directly on the wall. So the panel is hanging tightly against the wall and the photo continues along the sides. Sublimation literally means a phase transition from a solid phase substance to a gaseous phase. When printing the aluminum 3D photo panels, special inks are used which, when heated, assume a gaseous state. 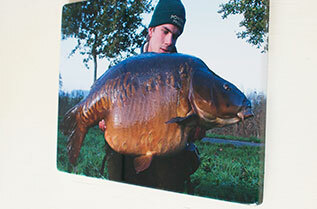 In this state, the ink can attach visibility to the special coating on the aluminium 3D photo panels. 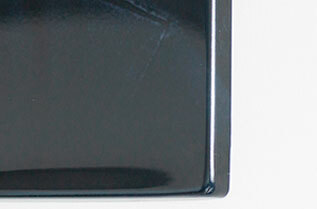 After sublimating the 3D photo panel, the ink returns to a fixed state and is connected to the panel. The ink is therefore not on the panel but forms a permanent bond with the panel.